We understand every case can be different. We have put together a list of common questions everyone should know before hiring a lawyer. Leslie Christensen ~ Experience in all areas of Family Law, including custody cases & juvenile law. 2015 Lunch & Learn Join us for a "Lunch & Learn" at a location near you. I am a trial lawyer dedicated to family and juvenile law litigation cases; committed to representing and pursuing my clients' best interests. In many cases, I'm able to achieve complete settlement of all issues on behalf of my clients through negotiation, mediation, or a combination of both. I look forward to working with you on your behalf. 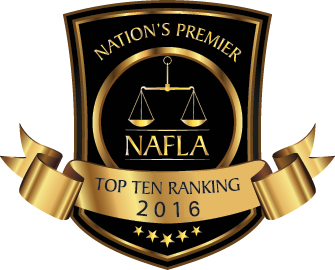 I specialize in family law for Omaha, Nebraska & Council Bluffs, Iowa and look forward to working with you.